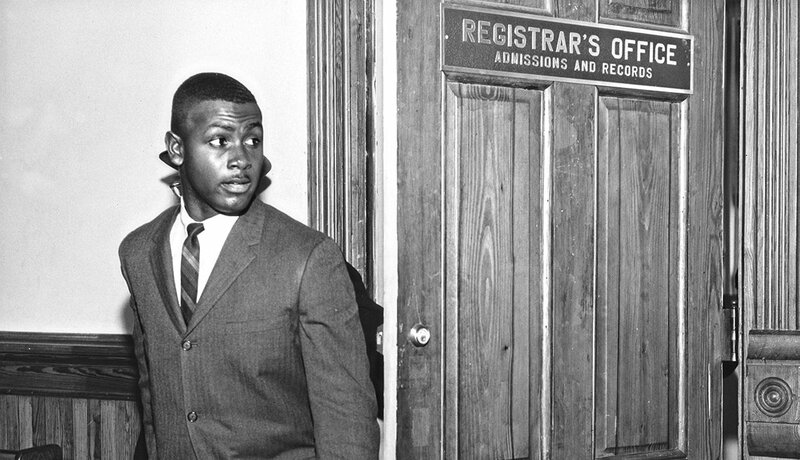 En español | Harvey Gantt, the first African American student admitted to South Carolina's Clemson University, begins classes. Gantt went on to graduate with honors and later earned a master's degree in city planning from MIT. In 1983 he was elected to his first of two terms as mayor of Charlotte, N.C. 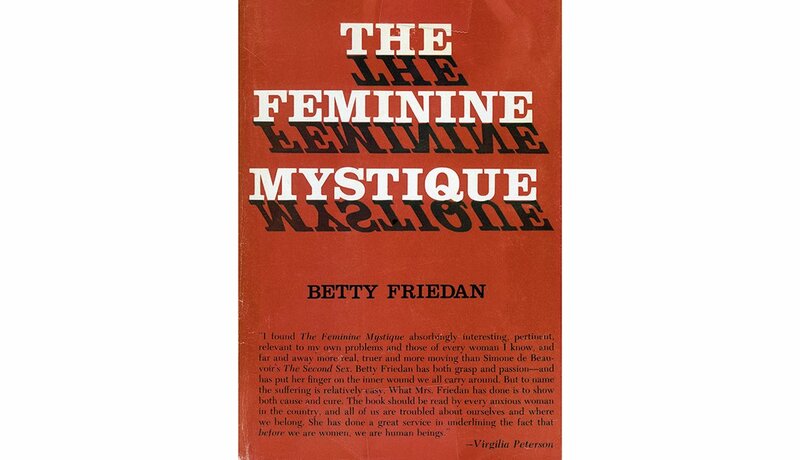 The Feminine Mystique, a book examining women's lives in the decades after World War II, is published — and widely credited with igniting the women's liberation movement. First-time author Betty Friedan went on to cofound and lead the National Organization for Women. 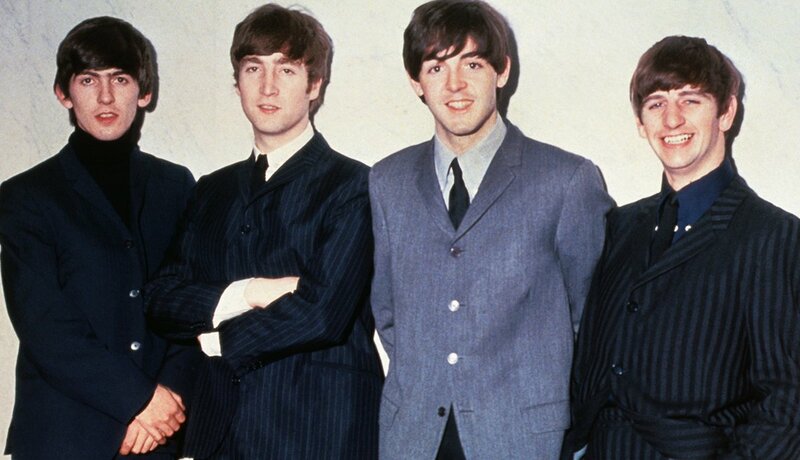 George, John, Paul and Ringo (as pictured at left) release Please Please Me, in the U.K. Their debut album — which includes such classics as "I Saw Her Standing There" and the group's cover of "Twist and Shout" — was renamed Introducing ... the Beatles for its U.S. release a year later. 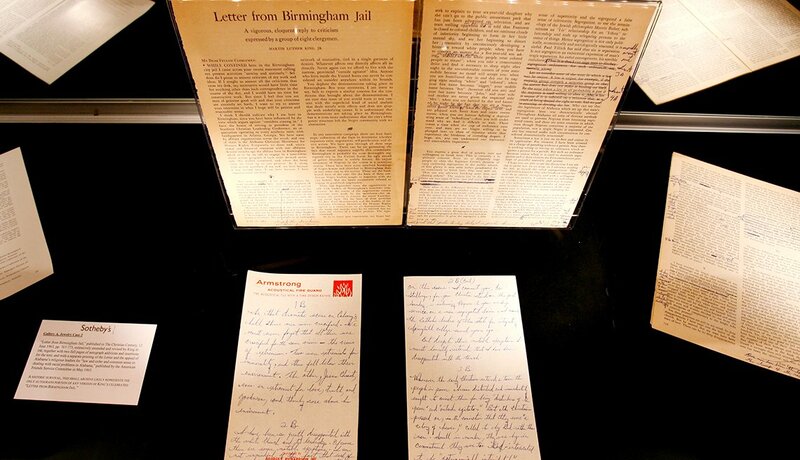 After being jailed for disobeying a state court injunction against public protests, Martin Luther King Jr. writes his "Letter From a Birmingham Jail" (versions of which are shown at left). It is in this letter that King famously declares, "Injustice anywhere is a threat to justice everywhere." 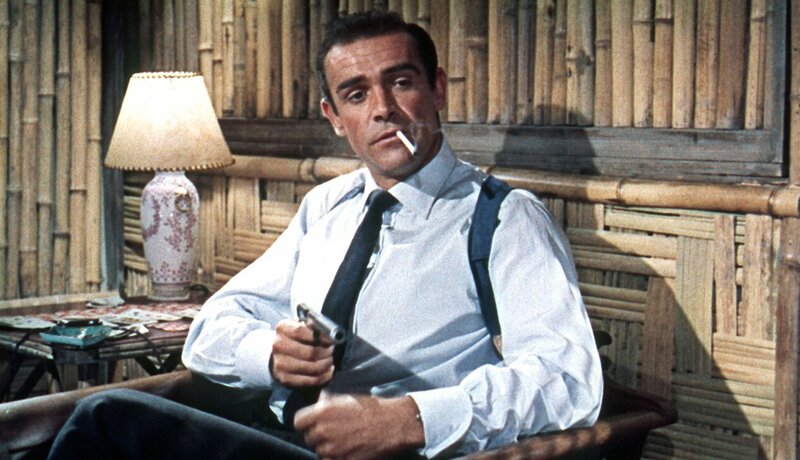 Dr. No, the first film based on novelist Ian Fleming's James Bond series, opens in the U.S. after having debuted in the U.K. the year before. Sean Connery is the first actor to play Agent 007. Twenty-three Bond films — with Connery or five other actors in the lead role — have followed. 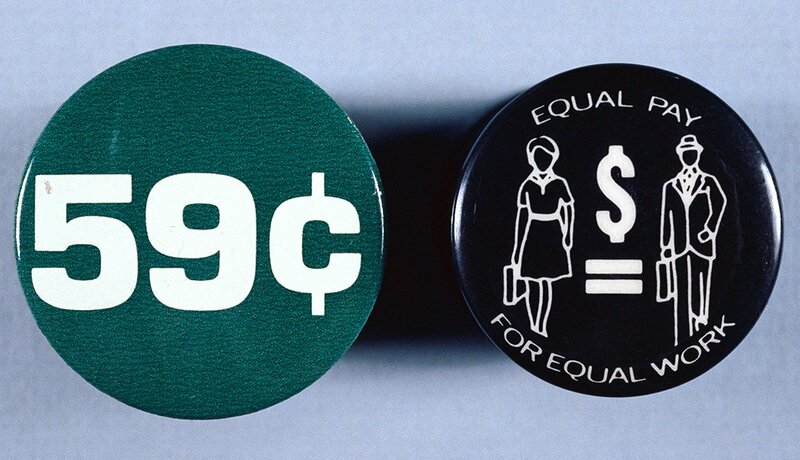 The Equal Pay Act, mandating equal pay (despite gender) for equal work, is signed into law. Women's relative pay would increase but still doesn't match that of men. In 2009, to further protect women from pay inequity, President Obama signed the Lilly Ledbetter Fair Pay Act. Standing in a doorway, Alabama Gov. 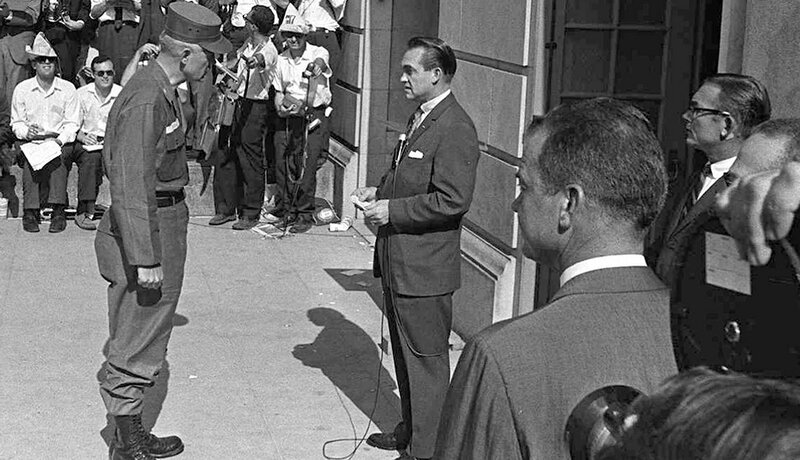 George Wallace blocks the enrollment of Vivian Malone and James Hood as the first African American students at the University of Alabama. Wallace steps aside only after President John F. Kennedy mobilizes National Guard troops to the scene. 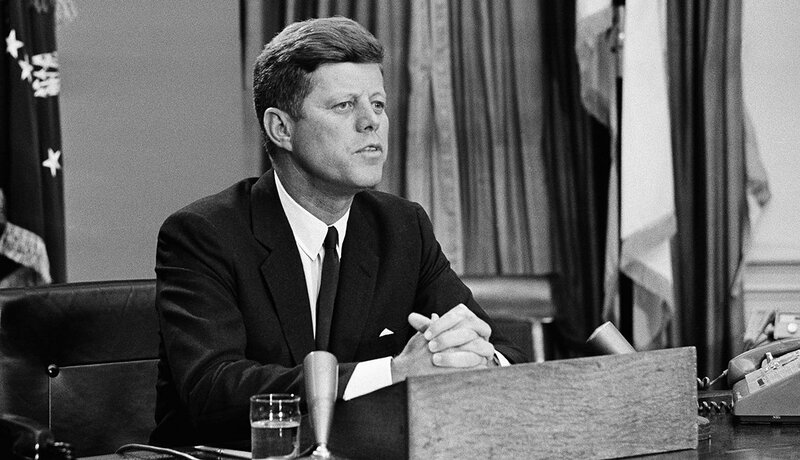 On the same day as the standoff in Alabama, JFK delivers an address asking Congress to enact legislation protecting the right of all Americans to be served in facilities that are open to the public. "This seems to me to be an elementary right," he says. The Civil Rights Act became law in 1964. The U.S., U.K. and Soviet Union sign the Limited Nuclear Test Ban Treaty, one day before the 18th anniversary of the U.S. bombing of Hiroshima at the end of World War II. 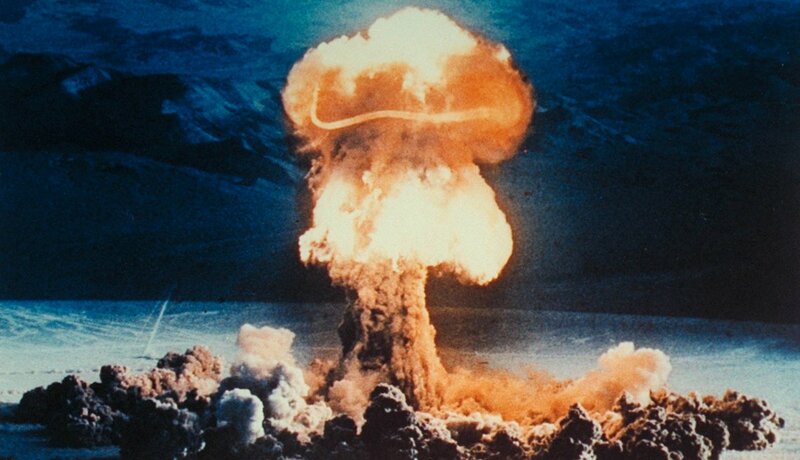 The treaty aims to slow the arms race and limit the effect of nuclear testing on the atmosphere and environment. 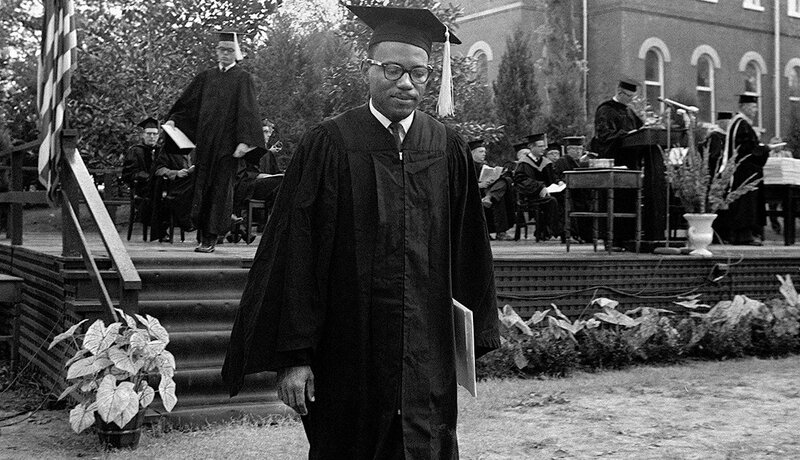 James Meredith, whose 1962 entry into the previously segregated University of Mississippi sparked a student riot, graduates with a degree in political science. Meredith later earned a law degree from New York's Columbia University and pursued a career in Republican politics. 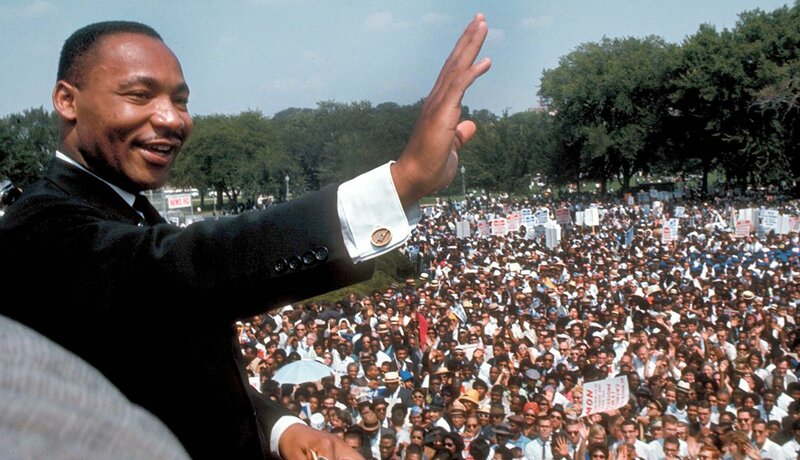 Martin Luther King Jr. makes his "I Have a Dream" speech from the steps of the Lincoln Memorial before a crowd of about 250,000. The civil rights movement's March on Washington pressured Congress to pass a bill granting equal opportunity and an end to segregation and discrimination. 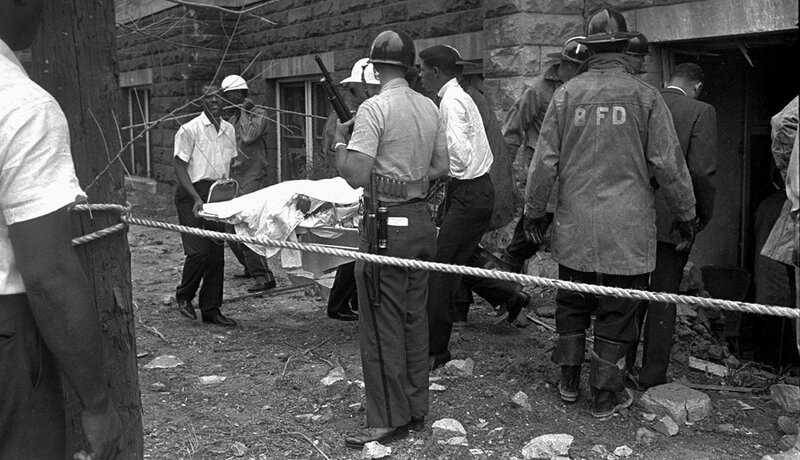 The Ku Klux Klan bombs the 16th Street Baptist Church, an African American congregation in Birmingham, Ala., and a meeting place for civil rights leaders at the time. The blast kills four young girls, all under the age of 15. The church remains open today. Lilies of the Field, starring Sidney Poitier as a handyman who helps a group of nuns build a chapel, opens in theaters. 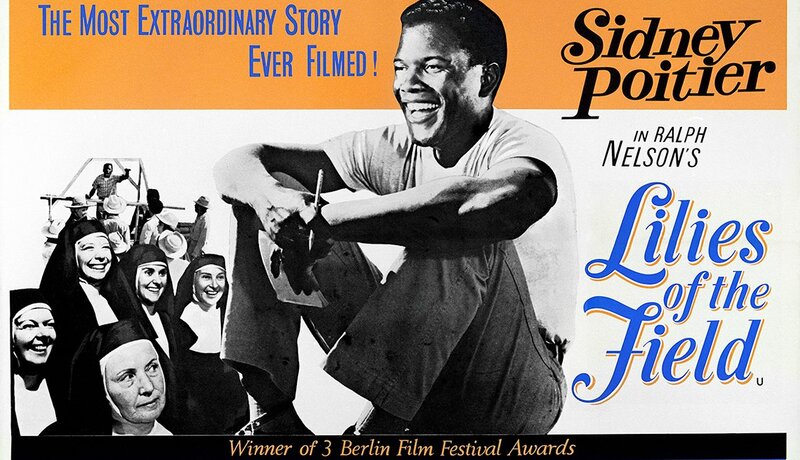 Poitier became the first African American to win the Academy Award for best actor for his performance in the film. President John F. Kennedy is assassinated while riding in a motorcade through Dallas. 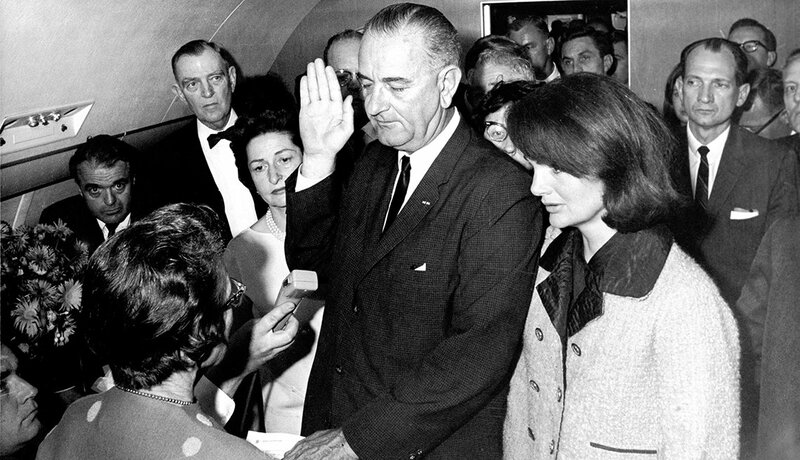 Aboard Air Force One at Dallas' Love Field, Vice President Lyndon B. Johnson is sworn in as the new U.S. president. Two days later, Lee Harvey Oswald, the accused assassin, was murdered by Jack Ruby.